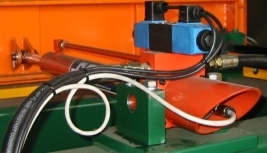 Automation Works NZ supply servo hydraulic cylinders for hydraulic motion control systems. 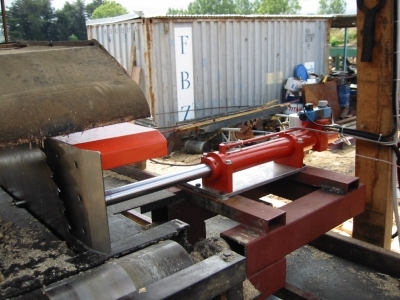 Extensive experience with motion control in the sawmilling industry has lead to a knowledge of how to get maximum performance from a realistically priced hydraulic system. 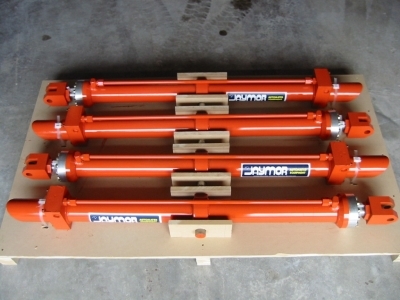 The Jaymor line of electronics for the sawmilling industry has been specially developed to work with servo cylinders utilizing lower cost valves to achieve accurate positioning control. Automation Works NZ have also worked with many brands of servo valves for hydraulic motion control and can provide a solution to meet the customers needs.